When you choose a Log Cabin supplied by Sutton Garden not only are you choosing a superior log cabin, affordable in price but a design that will be timeless in its aesthetic appeal, its overall simplicity and its ability to accommodate your needs, both now and in the future. 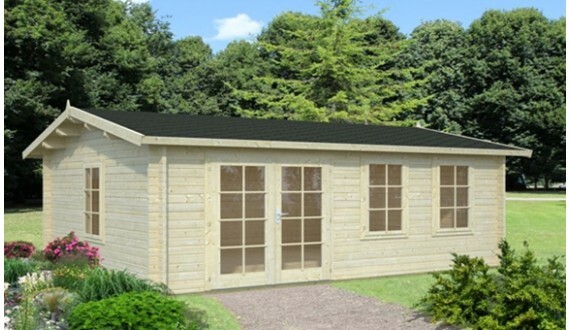 Our extensive range of log cabins are versatile and adaptable to your requirements, whether you are looking for a quality garden room to relax in, a home office, hobby room or a gym. 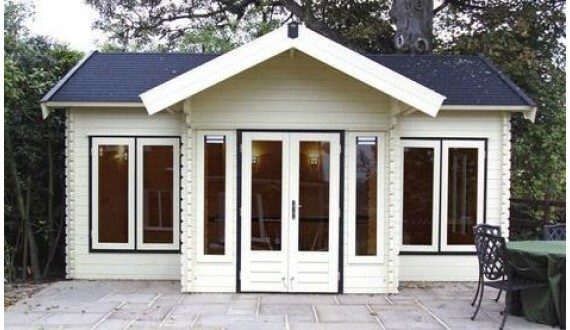 We provide Garden Rooms which can be enjoyed by the whole family all year long.